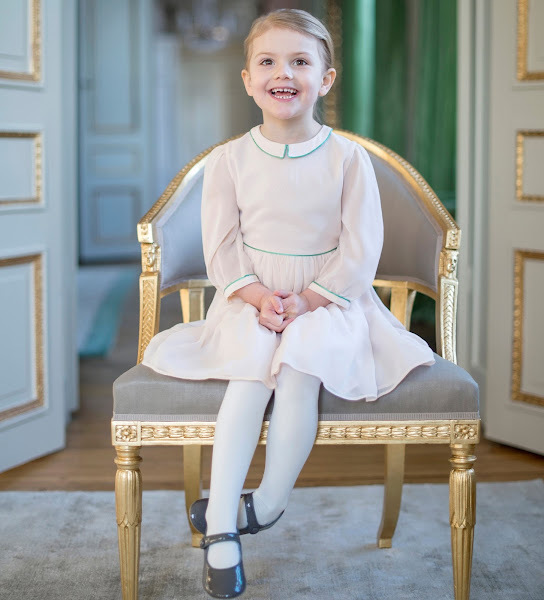 Today, on February 23rd, 2016, Princess Estelle of Sweden celebrates her 4th birthday. Royal House of Sweden published Crown Princess Family's new official photos on occasion of 4th birthday of Princess Estelle of Sweden. Happy Birthday Princess Estelle!. Happy Birthday to the sweet princess of Sweden!! !Her parents are very conscious she will be a queen regnant and they are doing a perfect job!Estelle is a happy little girl who is not afraid of cameras or official events. Happy Birthday dear Princess Estelle of Sweden ! Great Luck in Your Life! She is so cute...Happy Birthday dear Princess Estelle! Estelle is really like her name - star. What a radiant and happy little girl and happy parents. Happy birthday Estelle, may your eyes always twinkle! Most beautiful princess ever. And your baby brother going to be cute too. Here in Sweden we haven't heard anything about a brother..
Yep, some comments...maybe a clairvoyant using the last of the Palantiri? 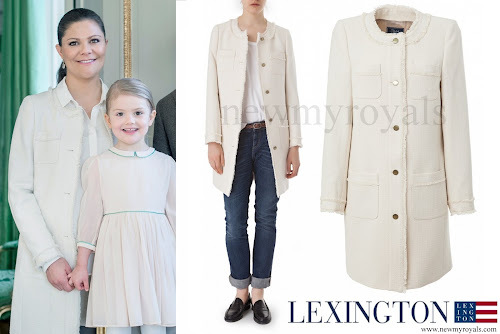 Princess Estelle is an absolute joy ! Wishing her the happiest of birthdays ! Joyeux anniversaire, jolie poupette Estelle!! Beautiful Estelle and her parents. Its a so beautiful. HAPPY Birthday Estelle. She is a cute little girl. Happy birthday Estelle on your special. How can you see this on a picture taken months ago??? Her hands..excuse me think you see things nobody else see. They were taken in the fall! On the face of this little angel I can see pure happiness and love. Estelle is wanderfull . What a beautiful little angel! Happy birthday beautiful princess! Happy parents happy children!!! She is absolutely adorable and seems to have a great disposition. What a wonderful childhood she is having. They seem to be a very sweet family. 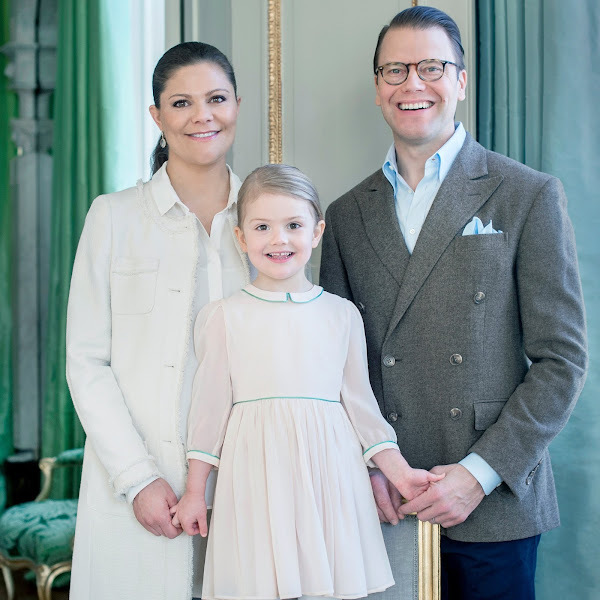 Prince Daniel obviously loves being a father. Lucky Victoria and Estelle! Estelle is such a gorgeous and beautiful child. One can't help but smile at photos of her - so sweet, such a bright little button!